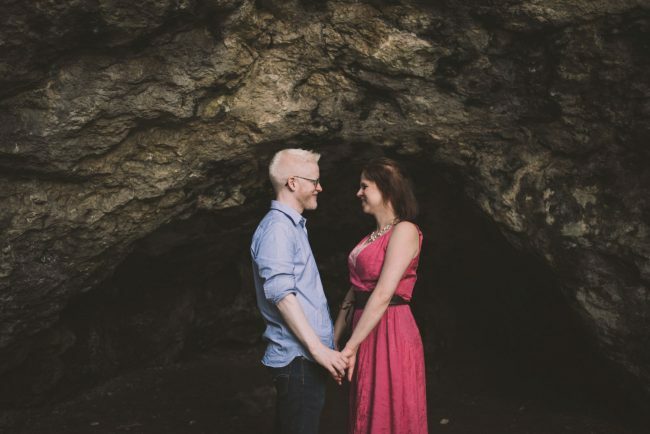 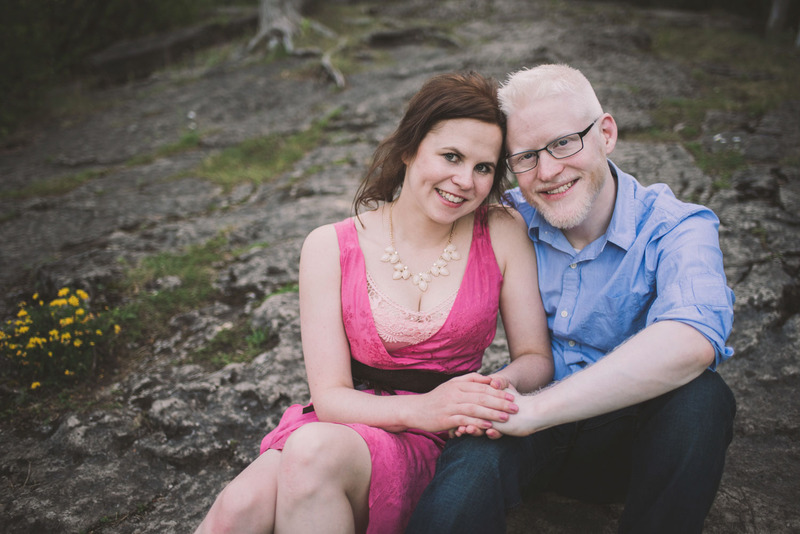 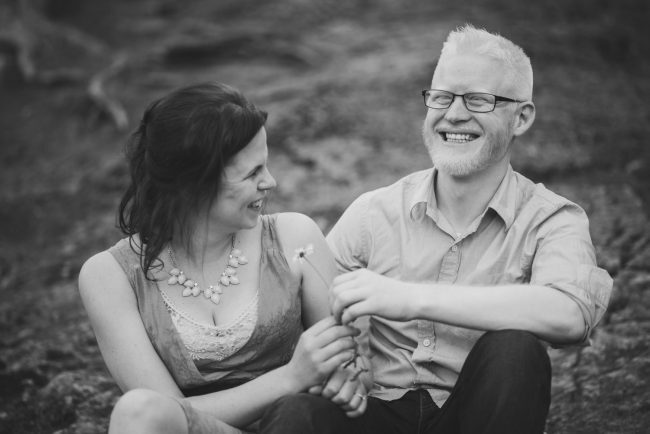 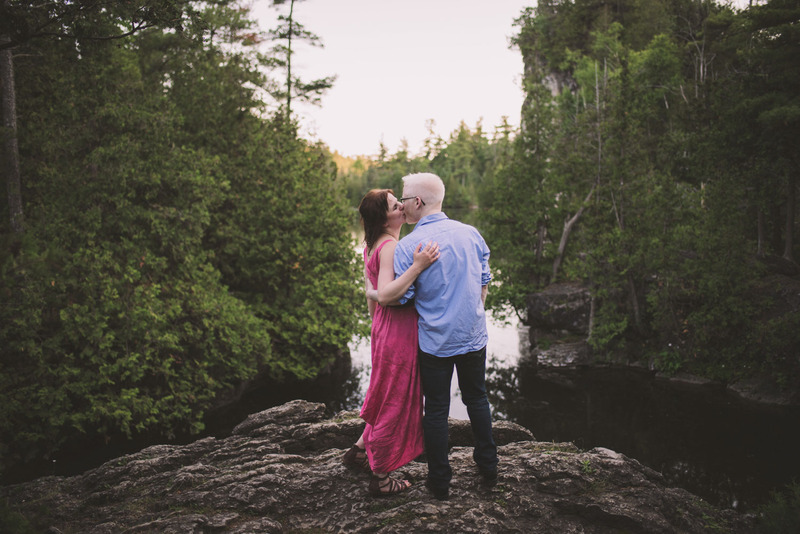 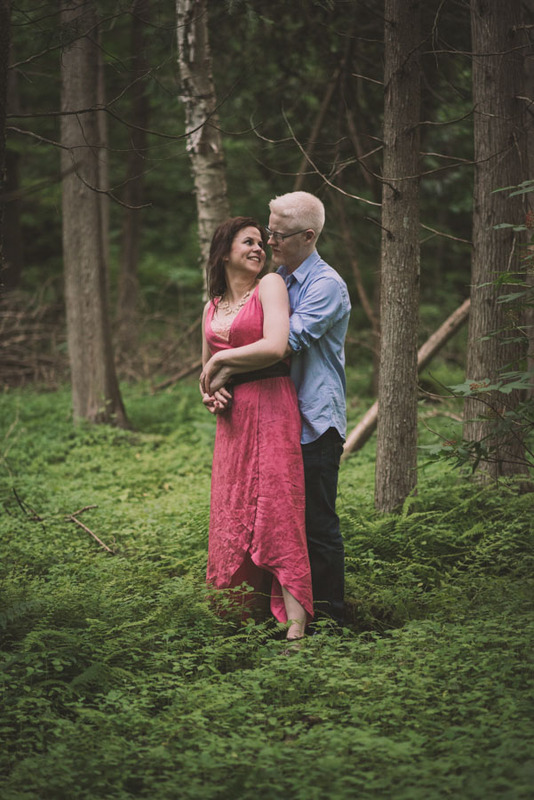 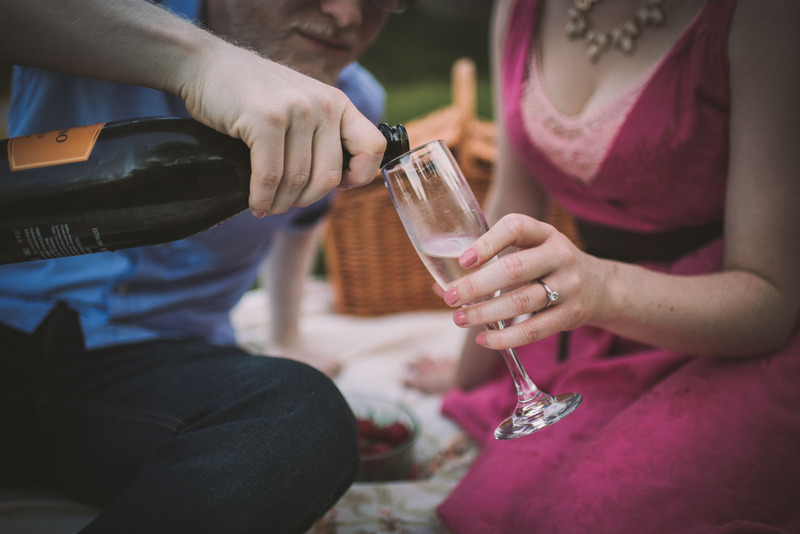 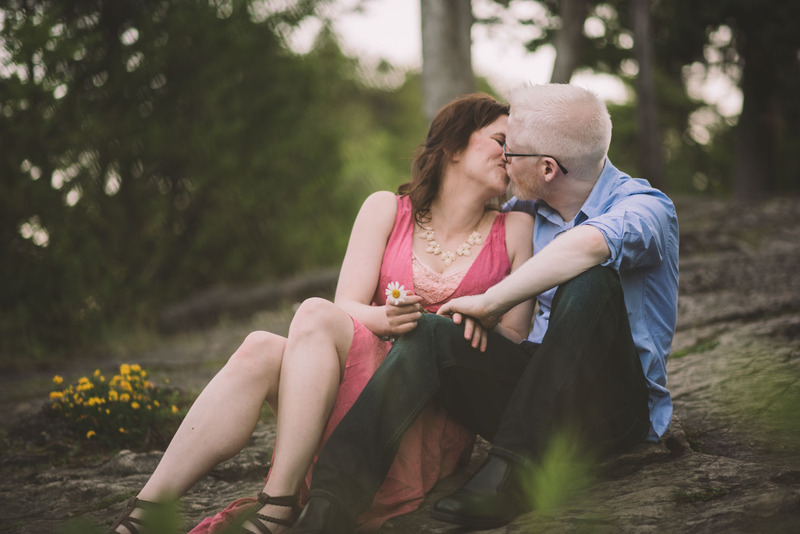 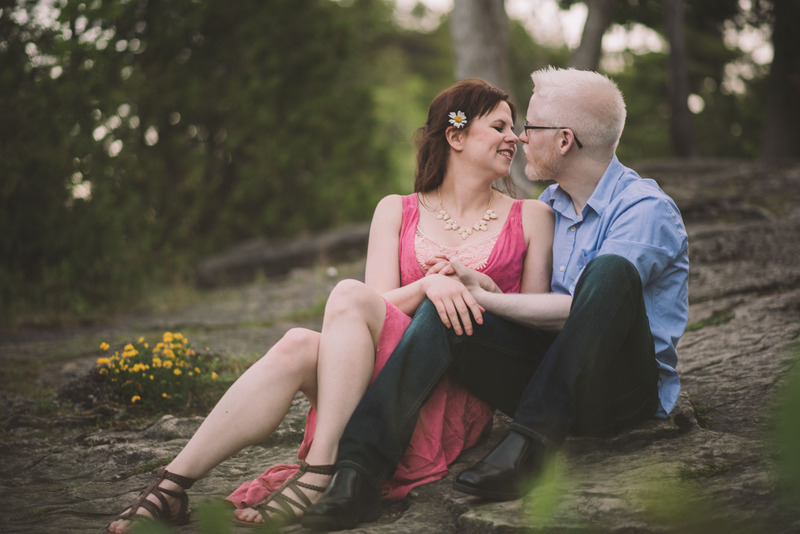 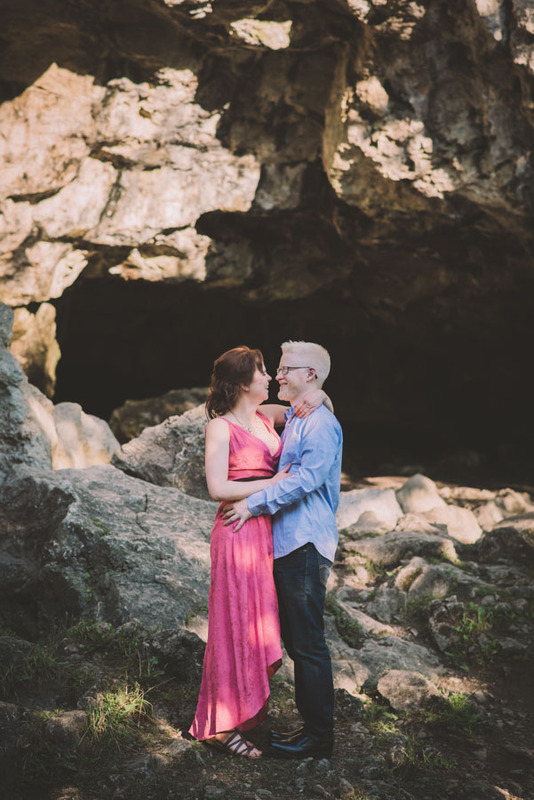 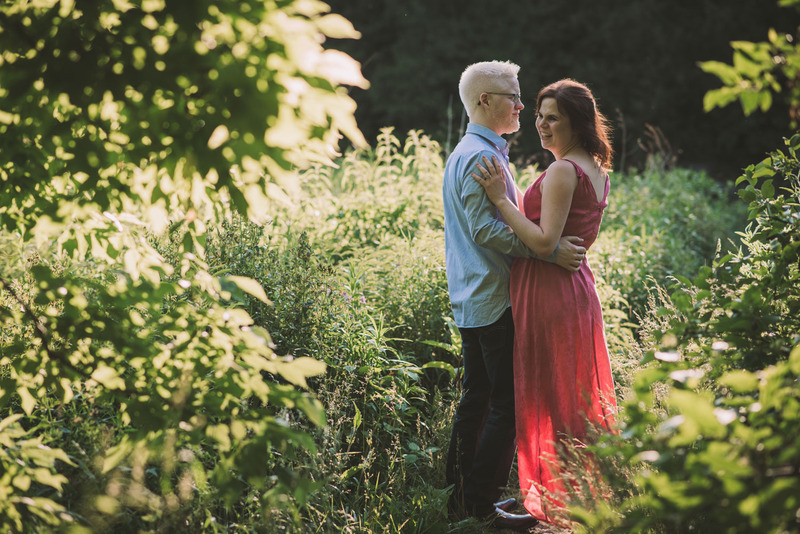 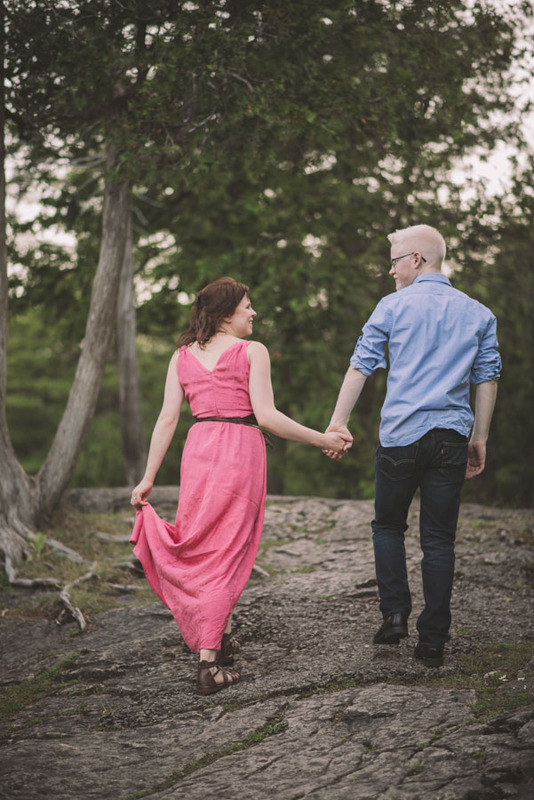 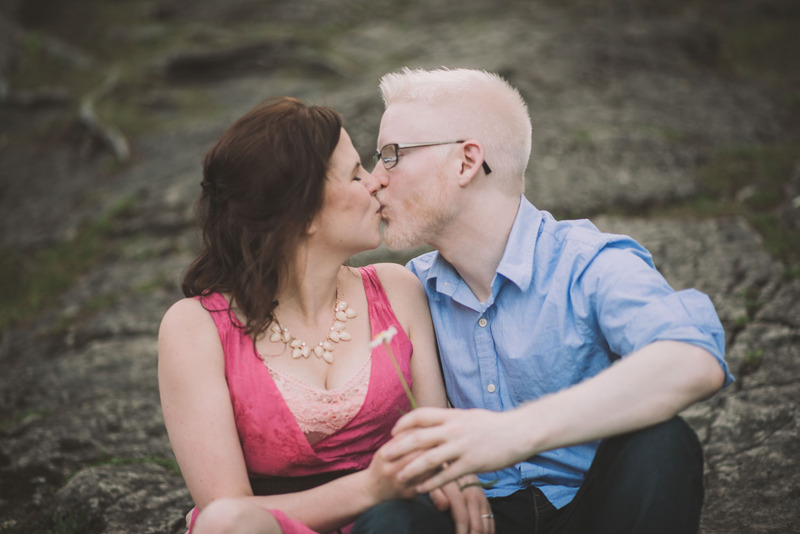 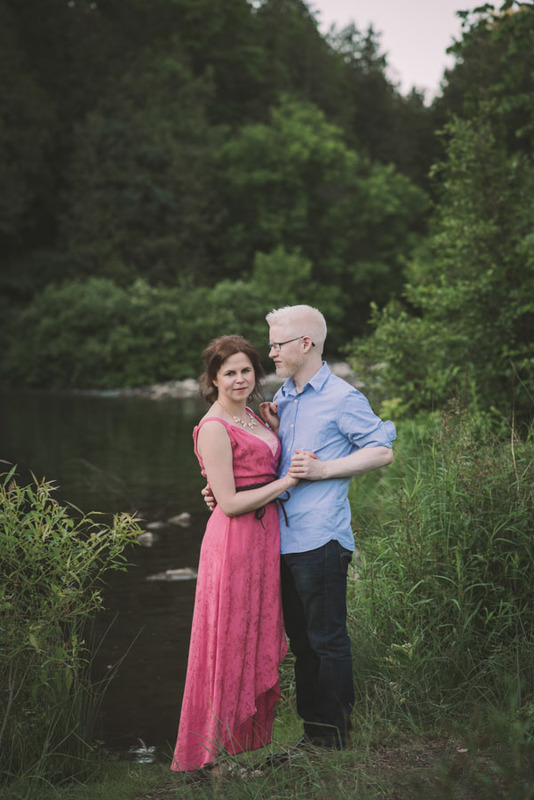 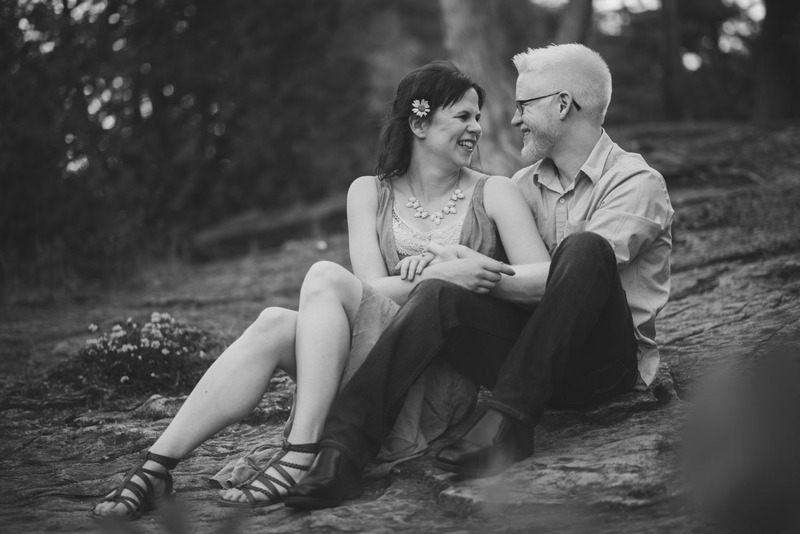 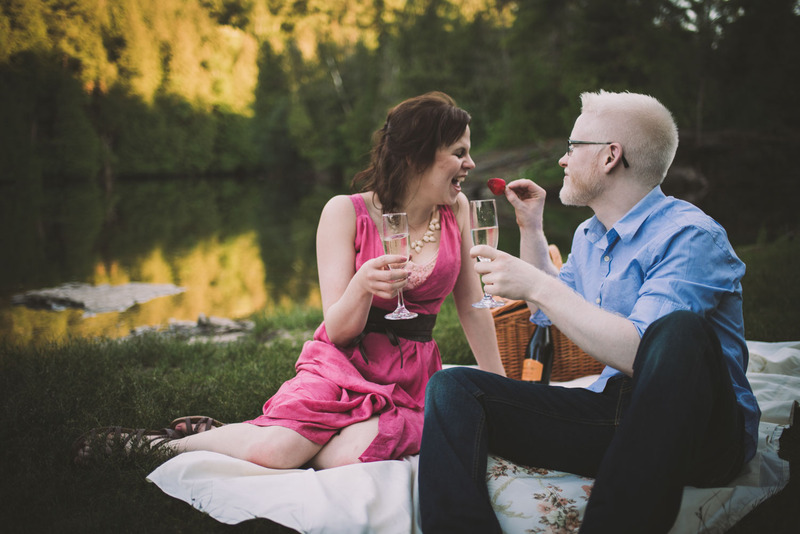 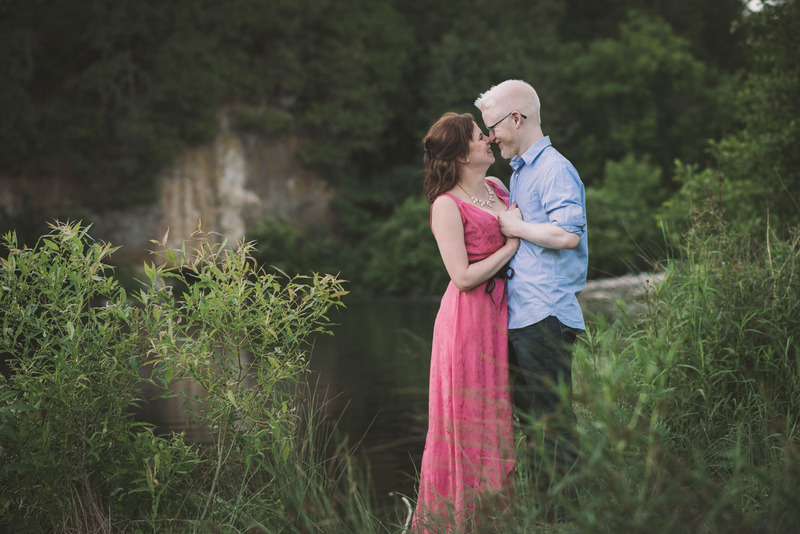 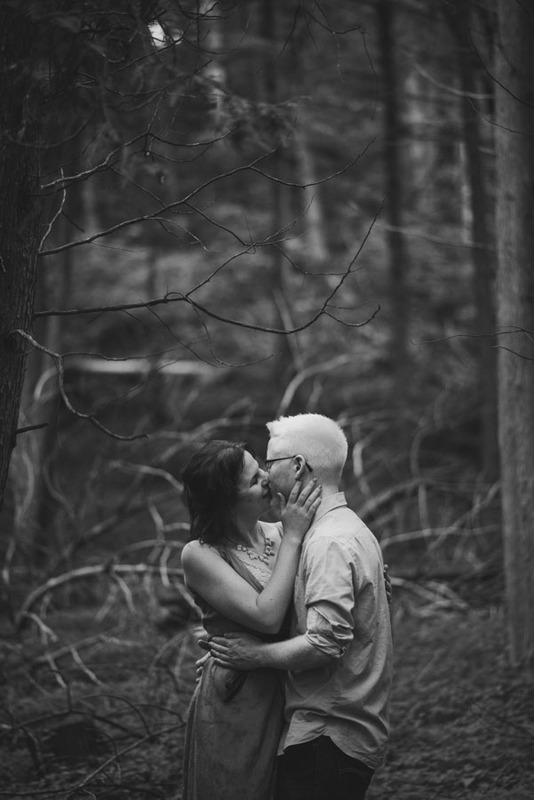 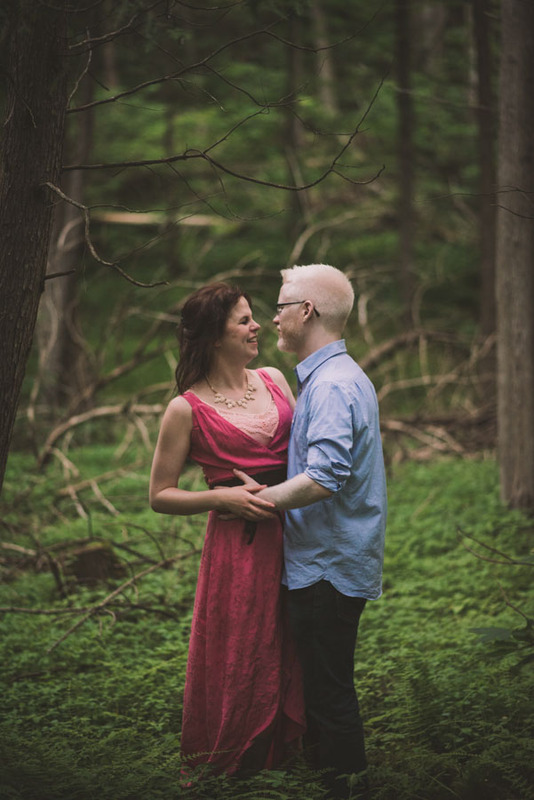 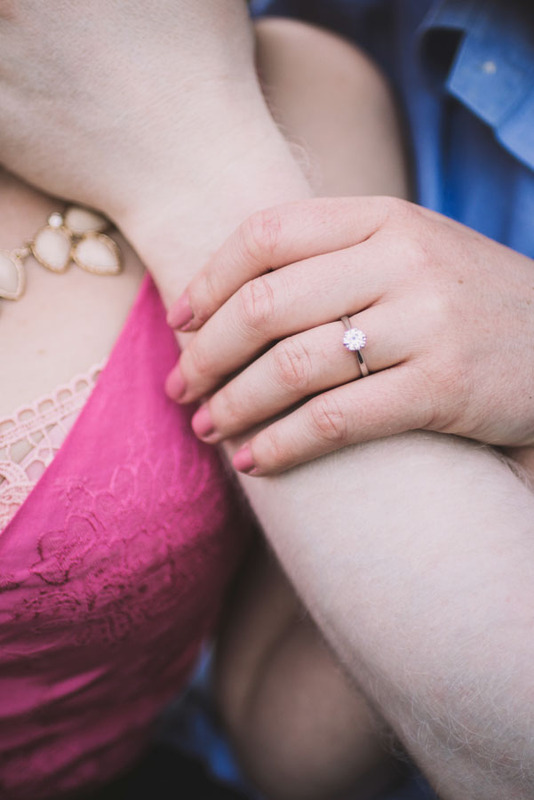 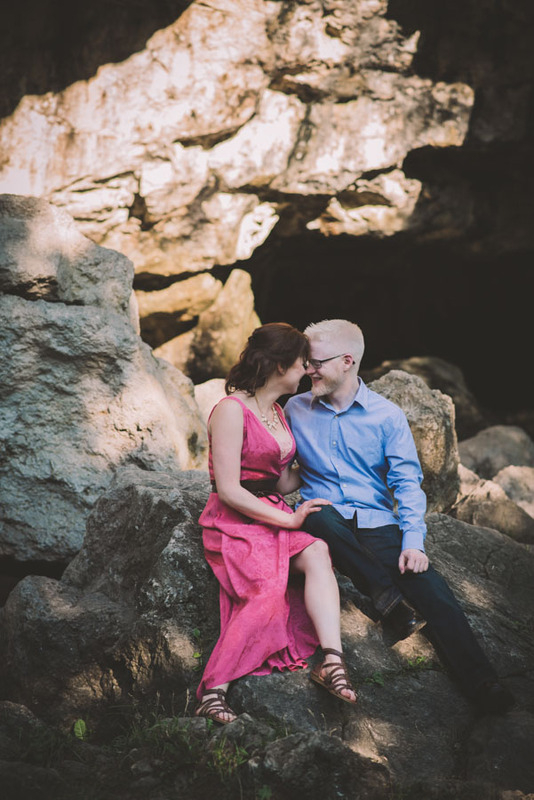 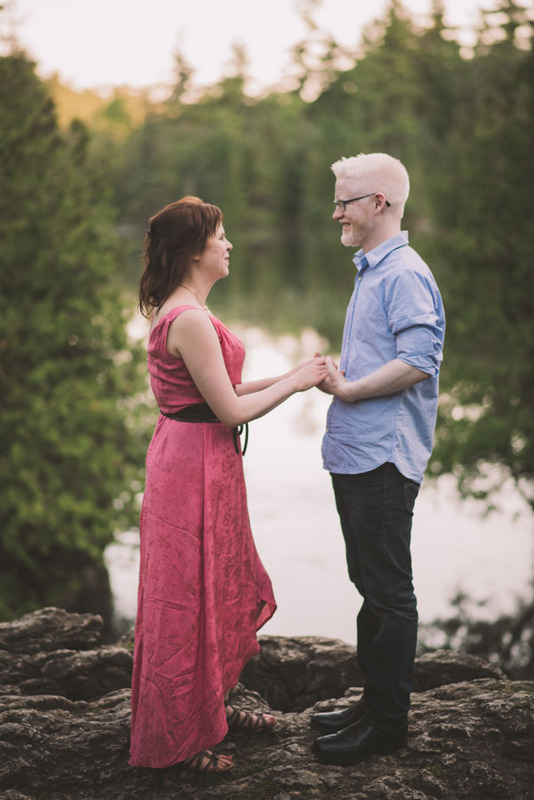 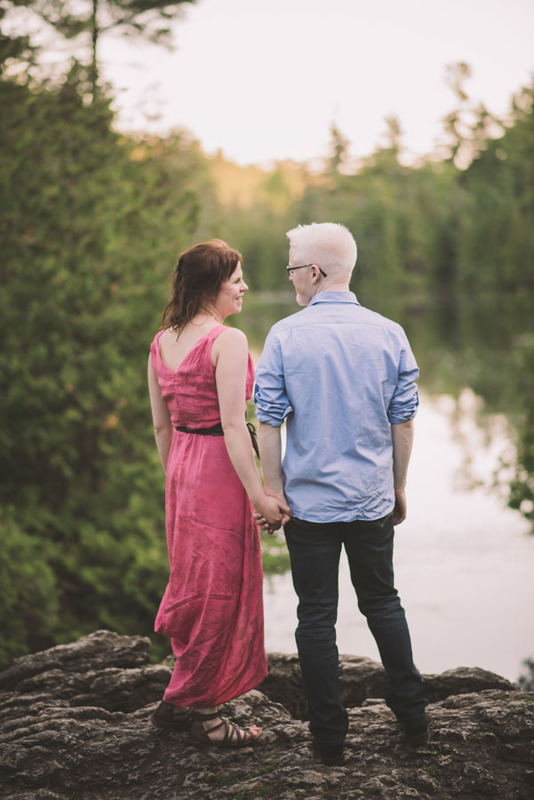 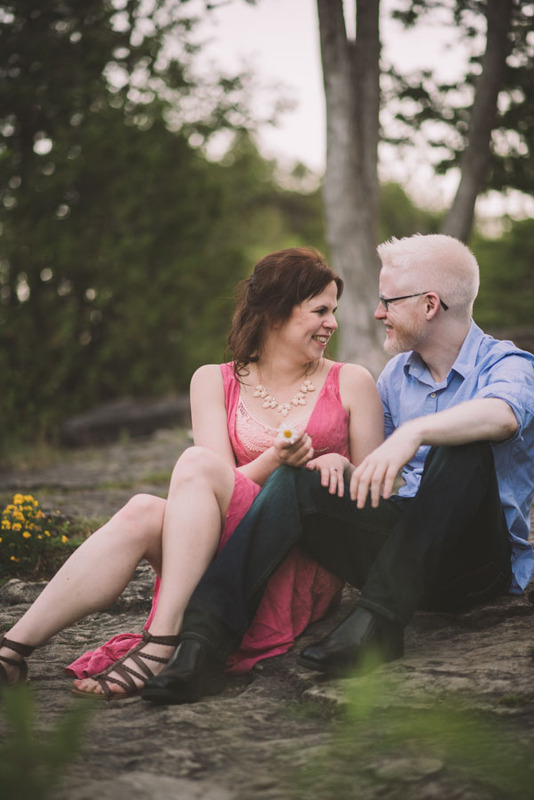 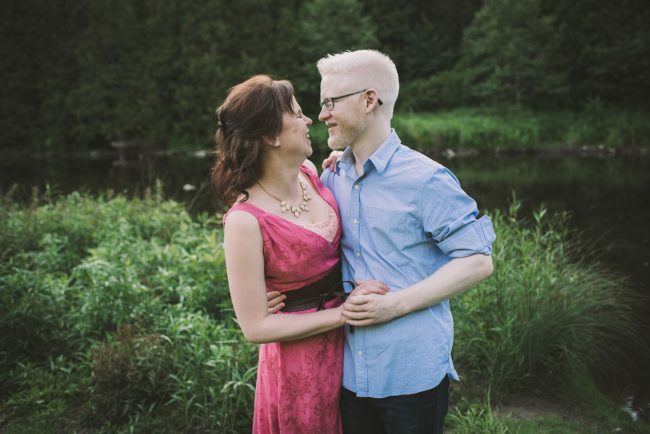 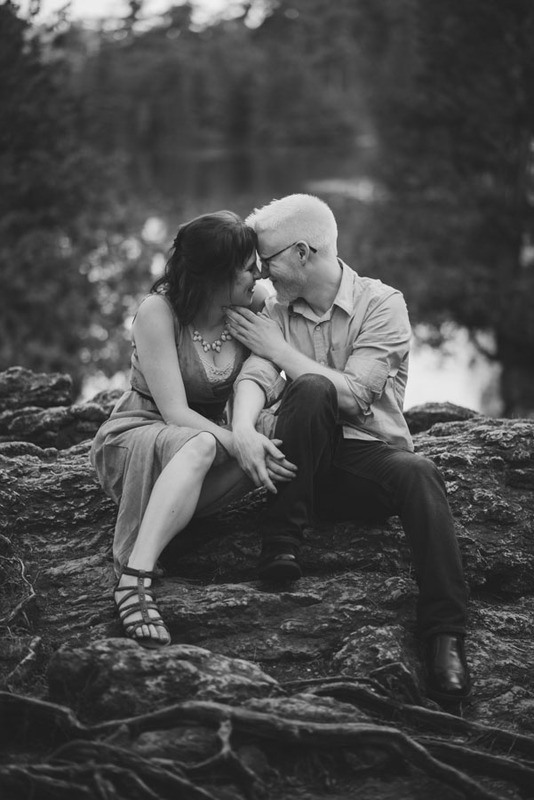 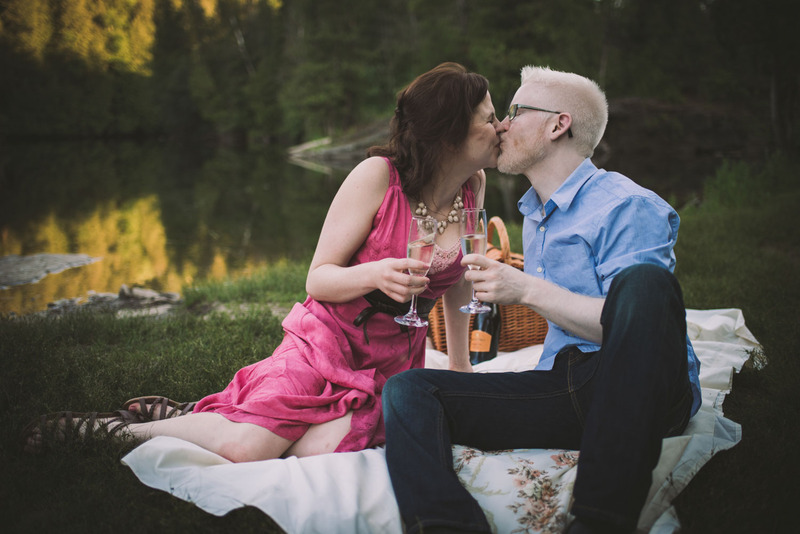 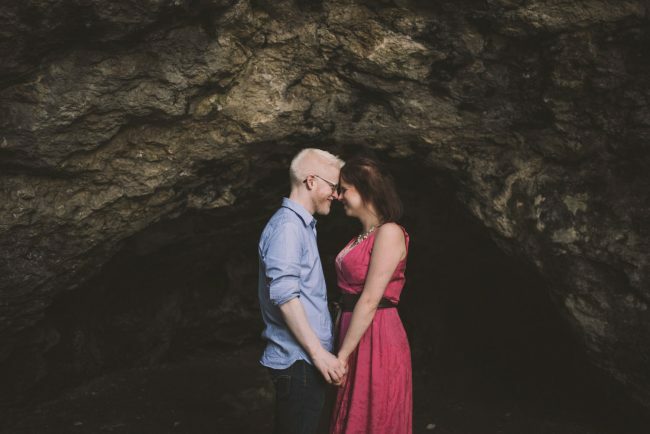 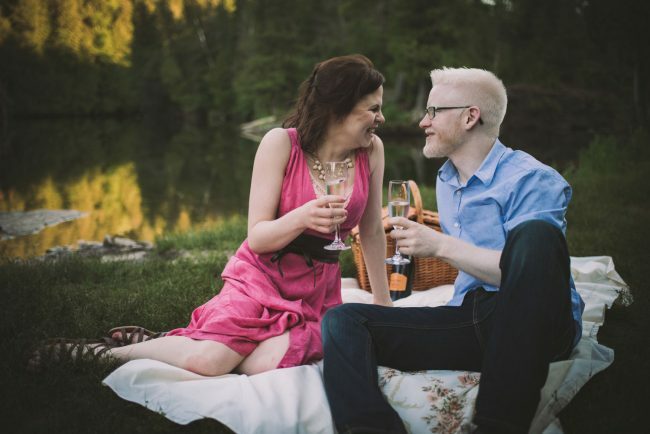 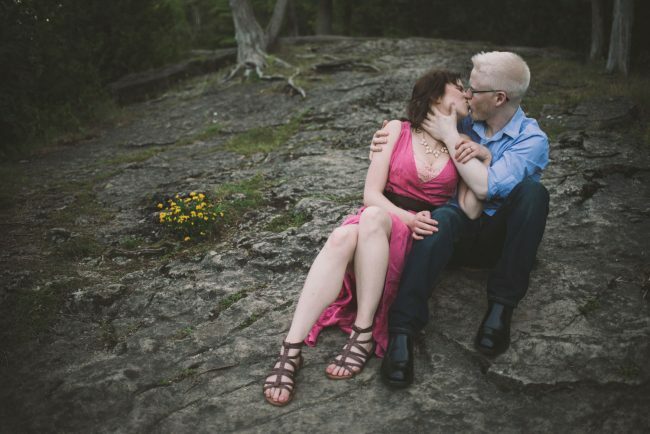 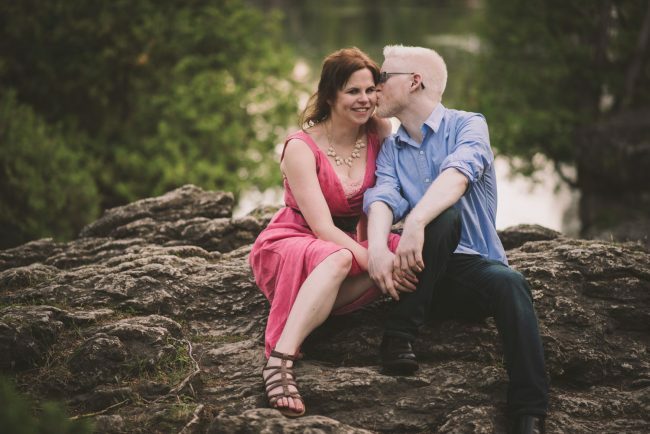 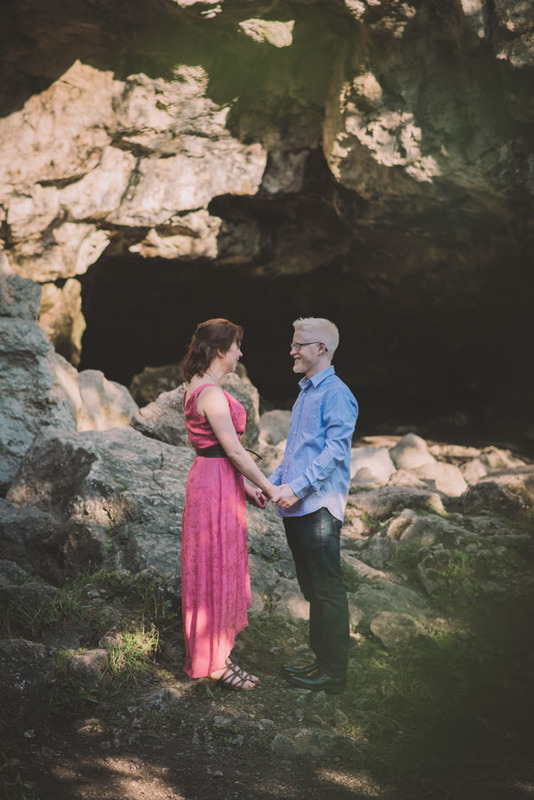 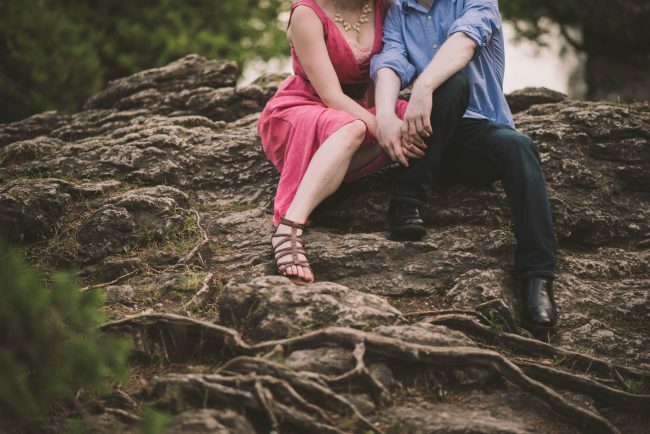 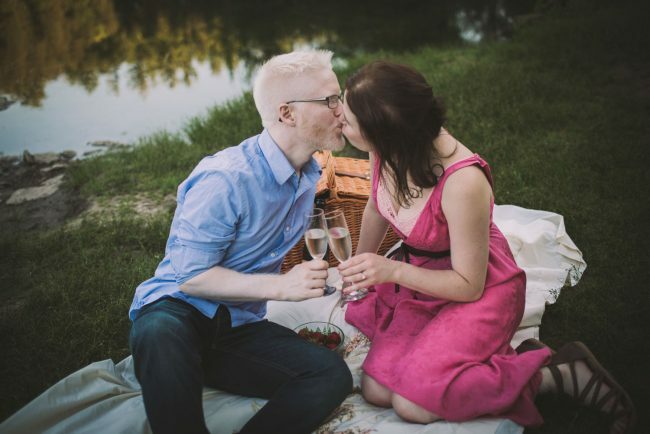 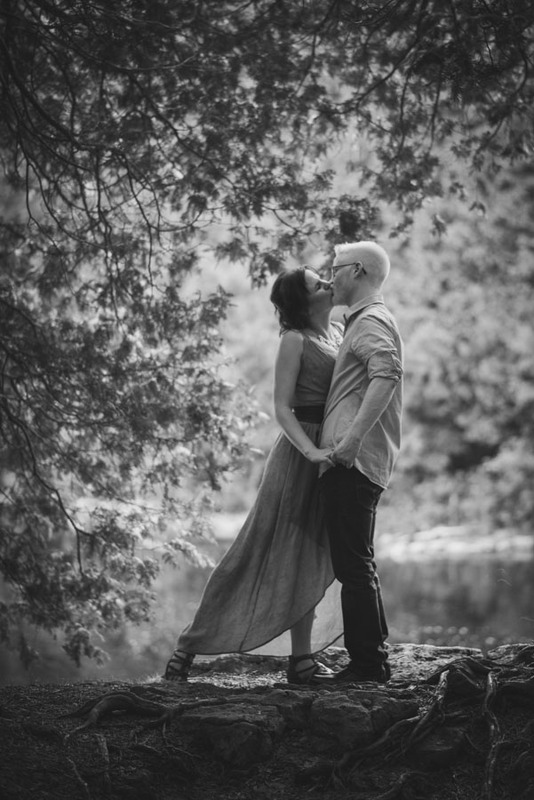 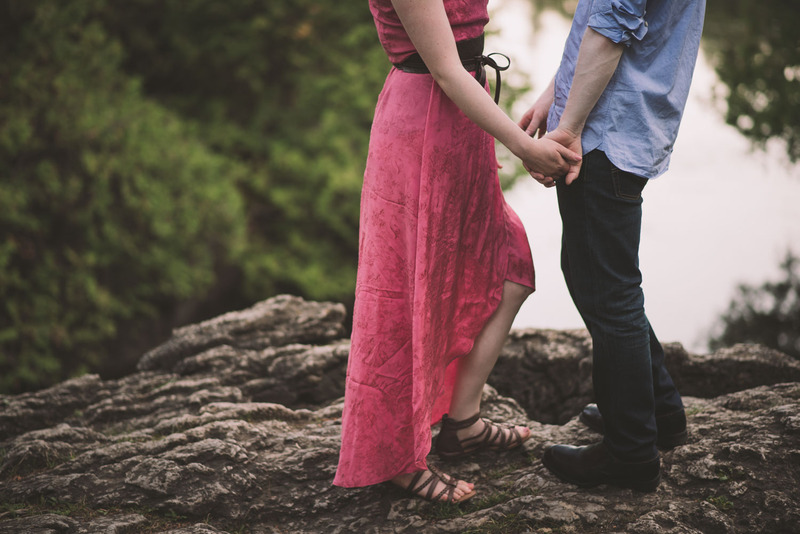 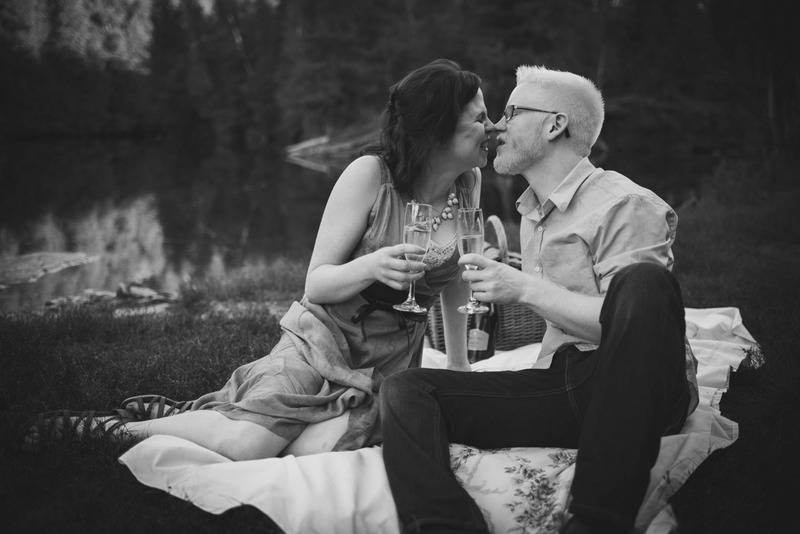 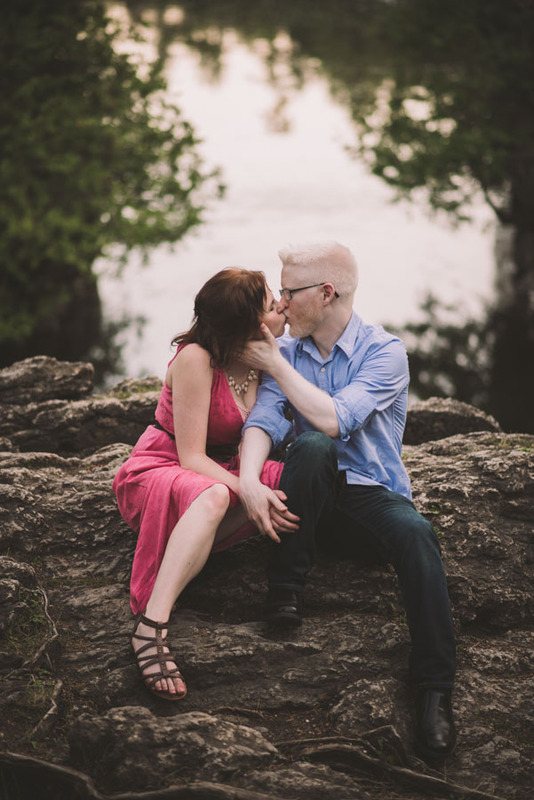 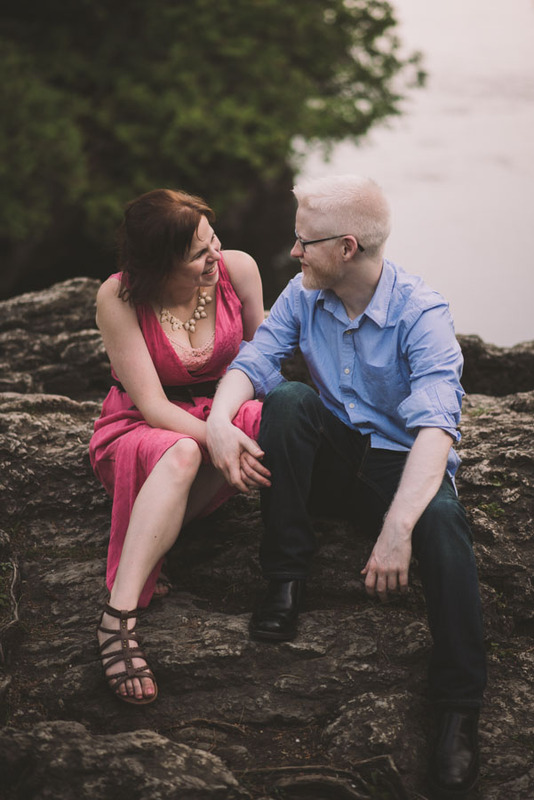 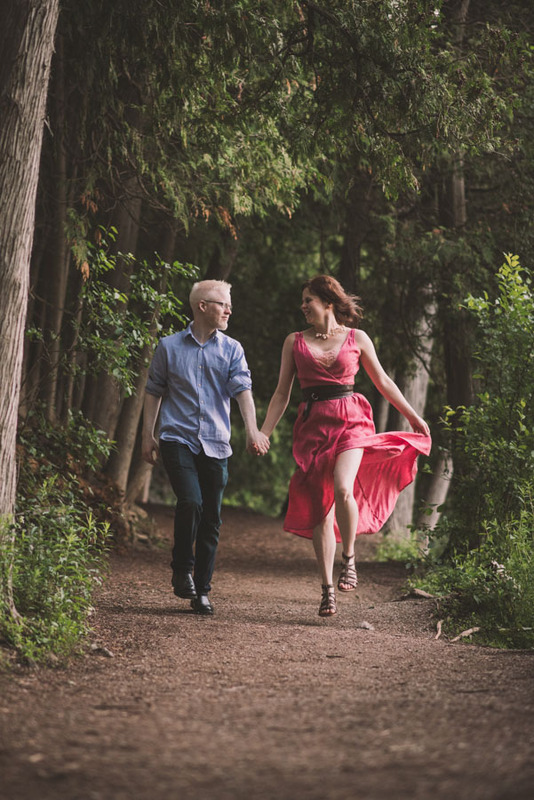 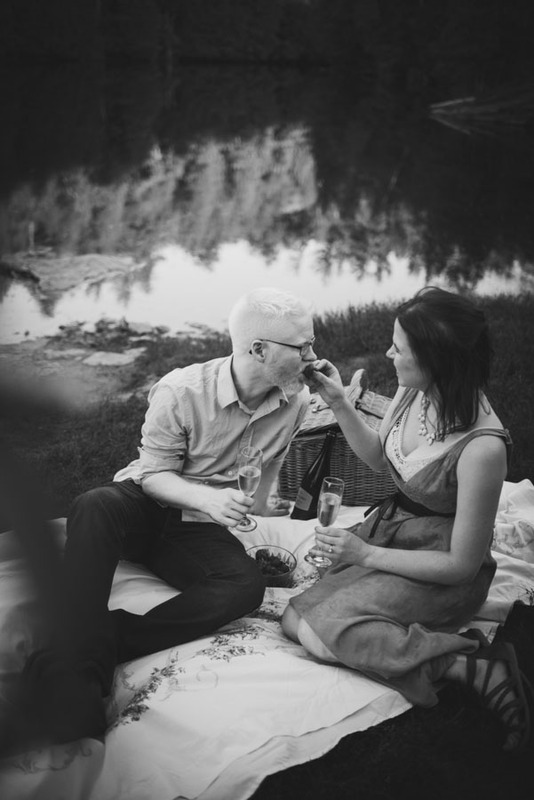 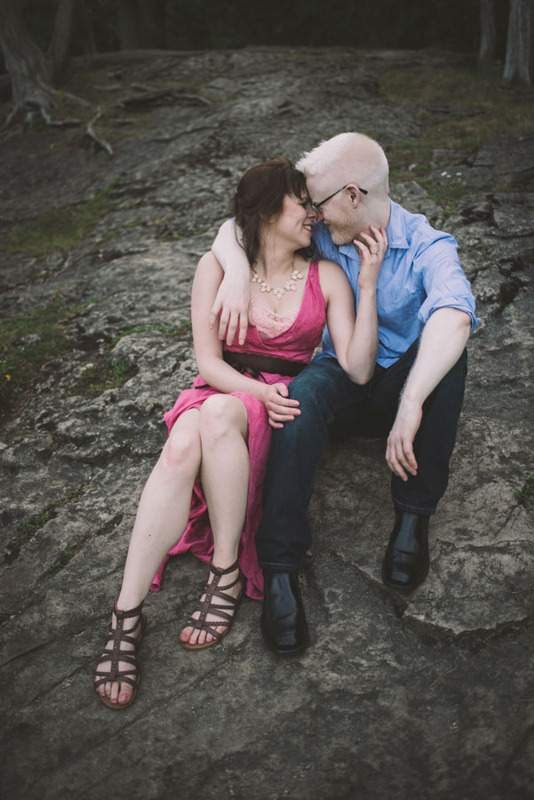 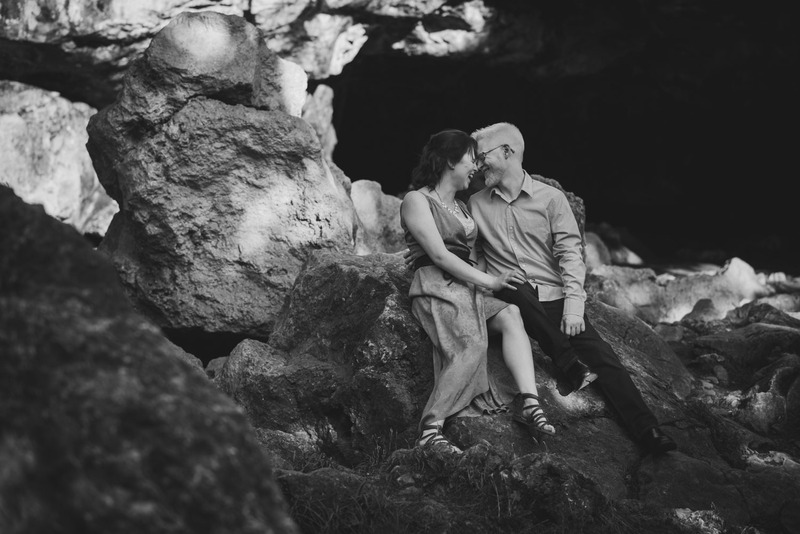 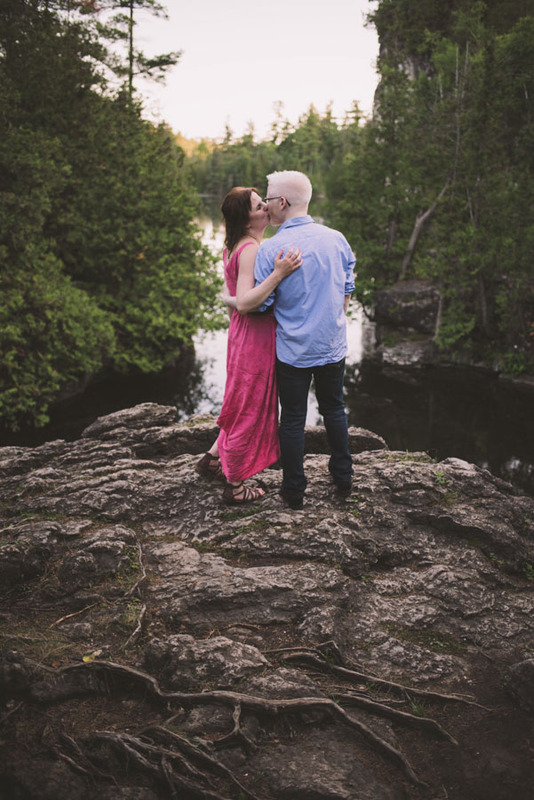 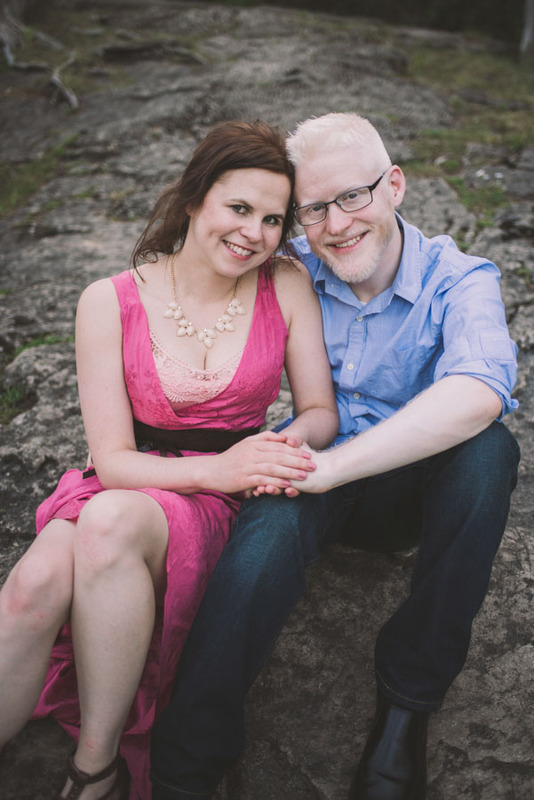 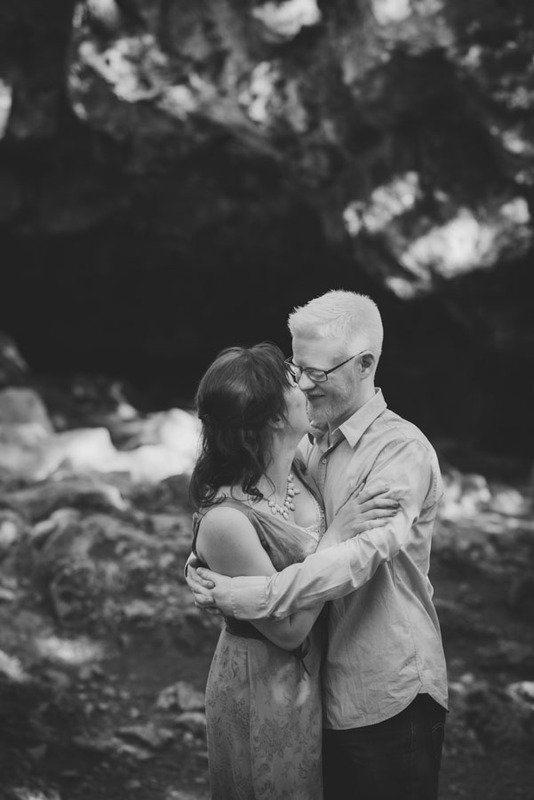 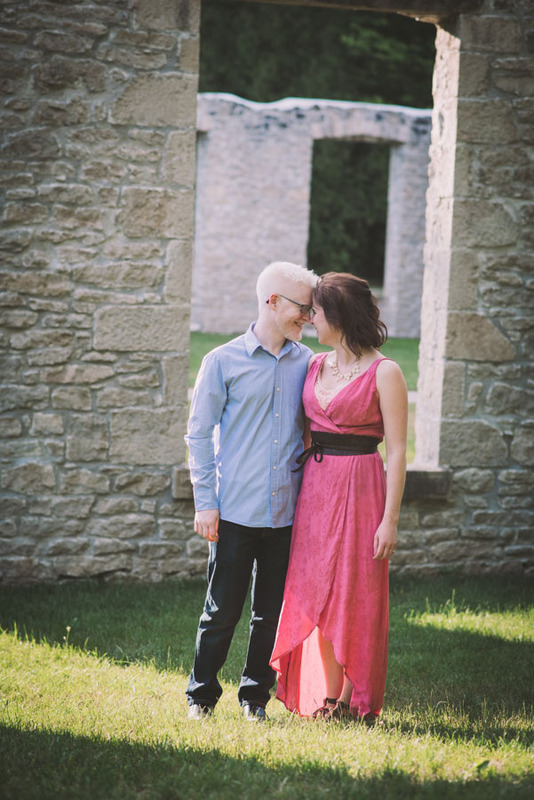 I met up with Rebecca and Dave at the gorgeous Rockwood Conservation Area for their lovely evening engagement session. We explored the gorgeous scenery and had a TON of laughs in the process! 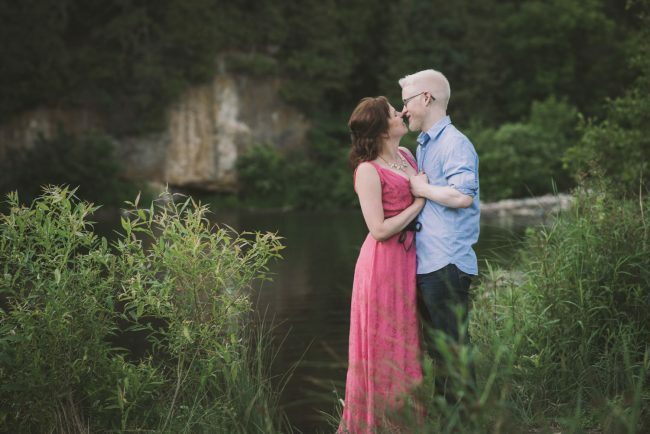 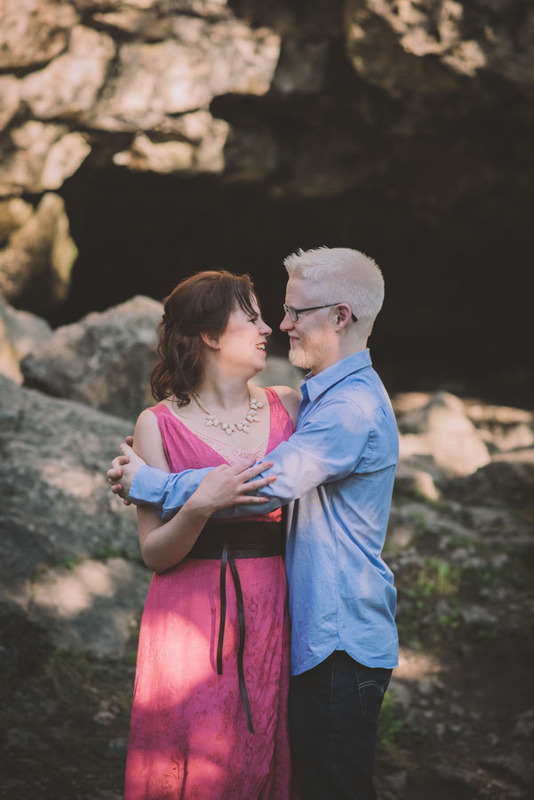 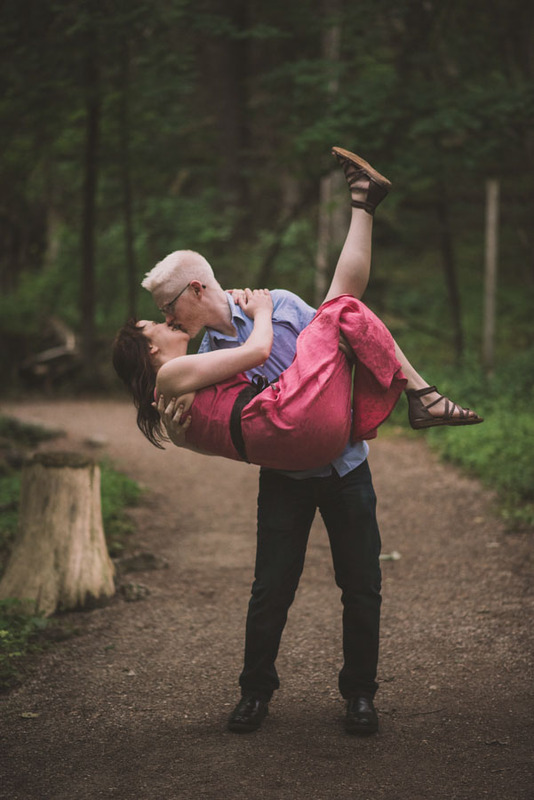 I can’t wait for their wedding day this fall!